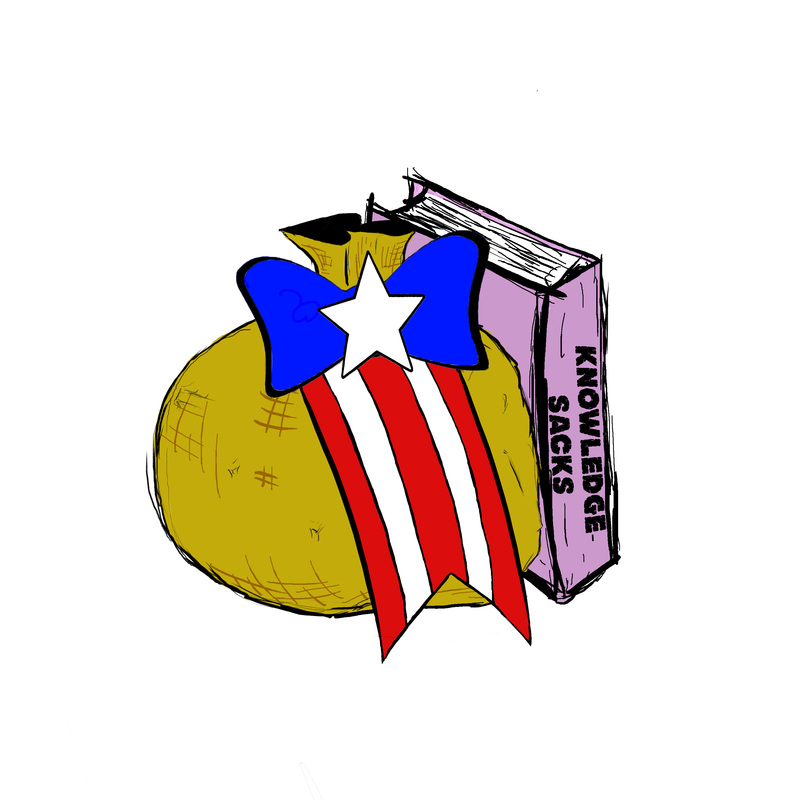 Knowledge Sacks- Fridays at 10 PM CST. Weekly talk show by Paula Martínez-Bon. The broadcast focuses on issues pertaining to the island of Puerto Rico by tying current events, politics and historical context together while building community and solidarity.